We know that deciding which concrete system in right for your project can be confusing. To help you with your decision, we created two tables with our suggestions on which of our products work best for your interior or exterior project. 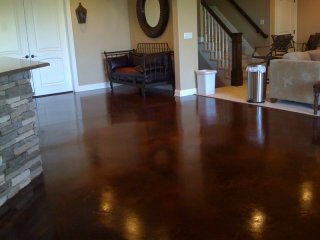 Click here to see which of our products are best for interior concrete projects. 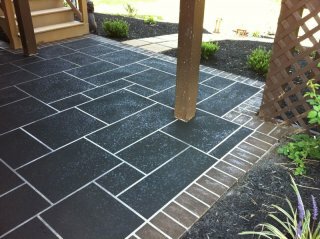 Click here to see which of our products are best for exterior concrete projects.